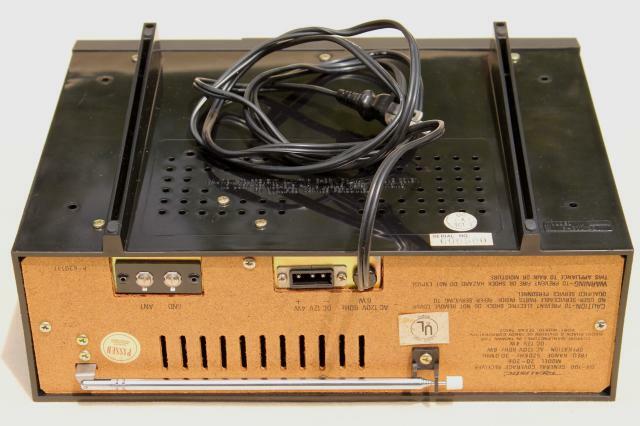 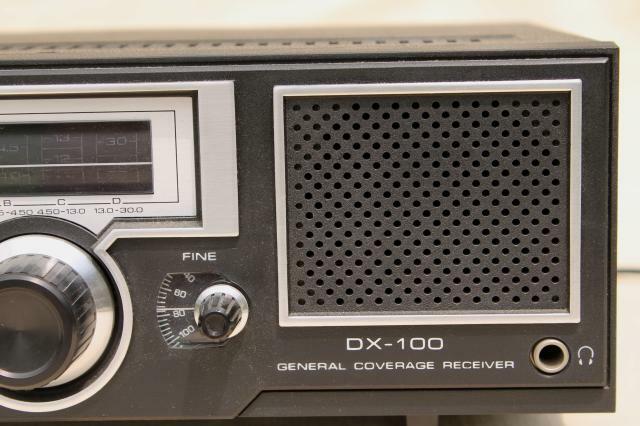 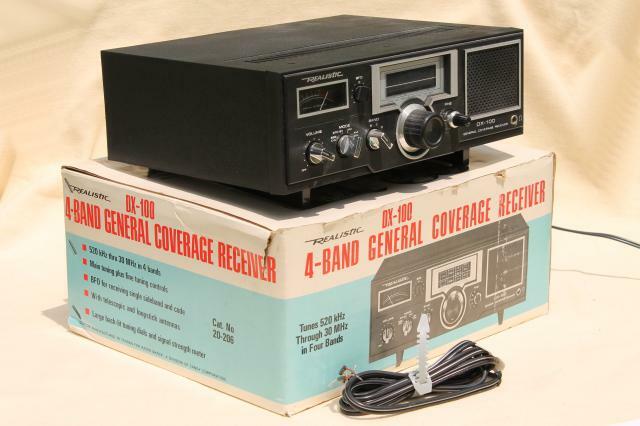 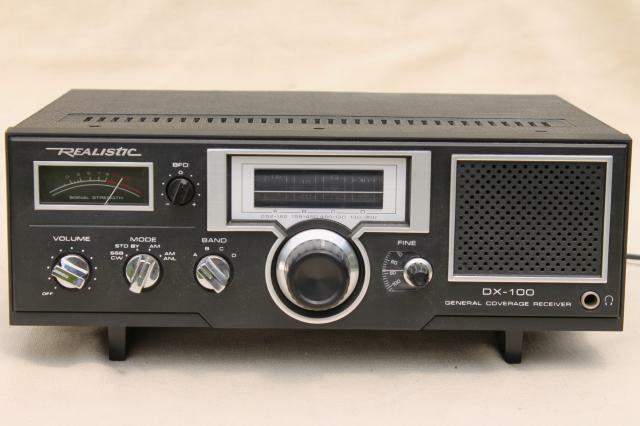 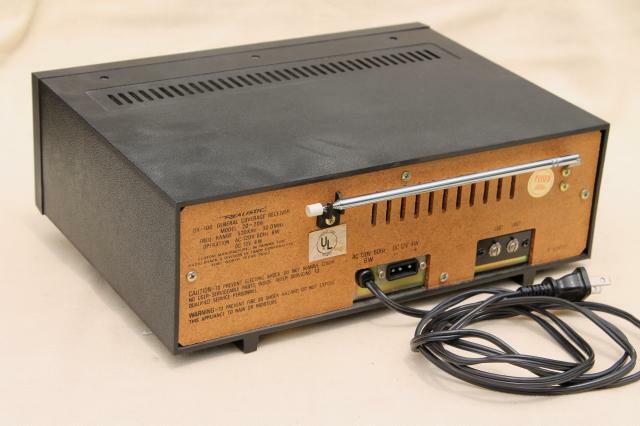 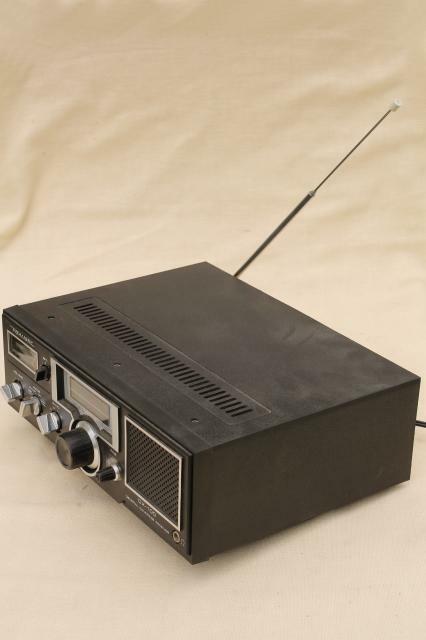 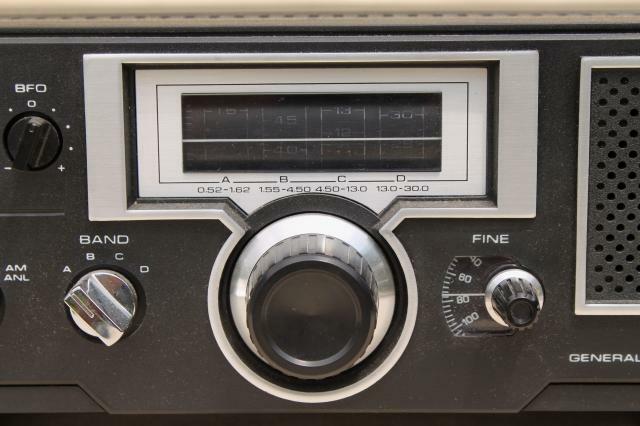 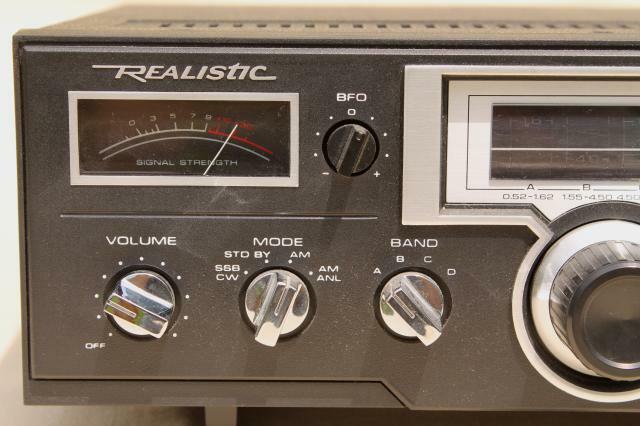 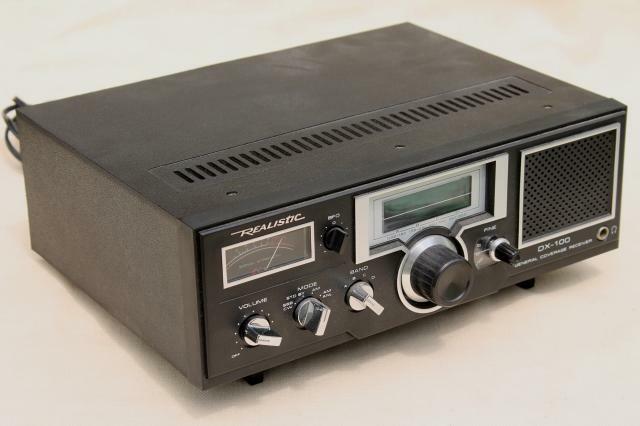 early 1980s Realistic DX-100 4 band receiver made by Tandy / Radio Shack. 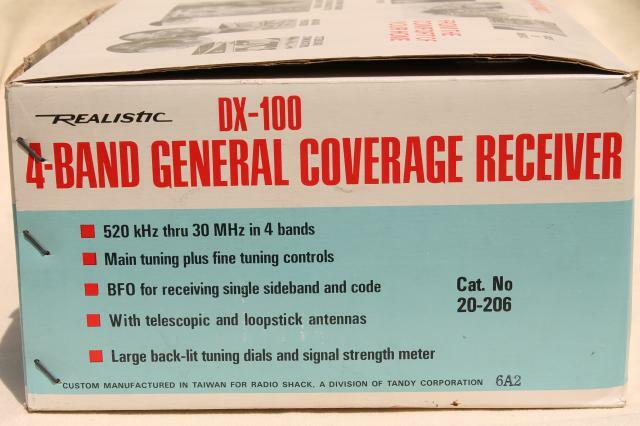 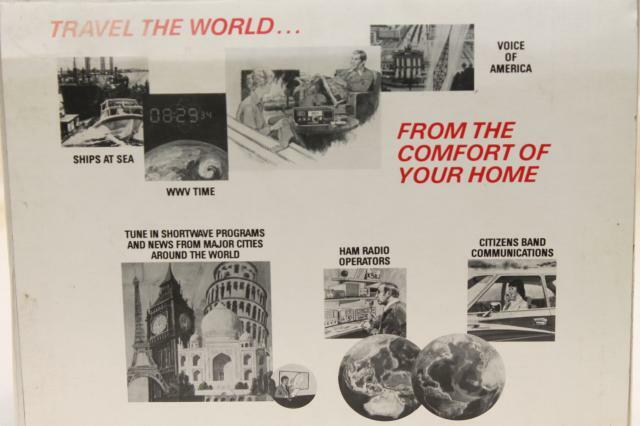 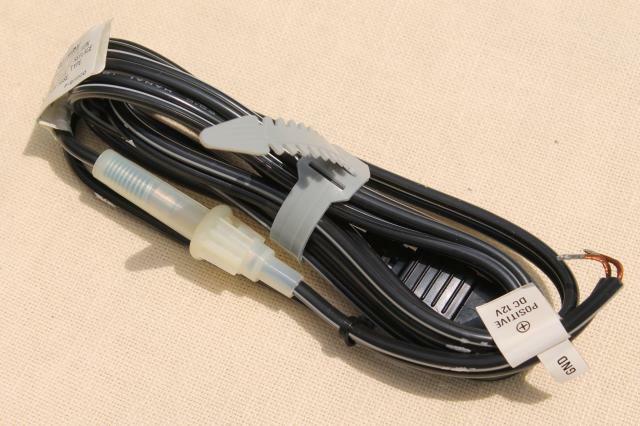 This is a general coverage receiver from 520 kHz to 30MHz. 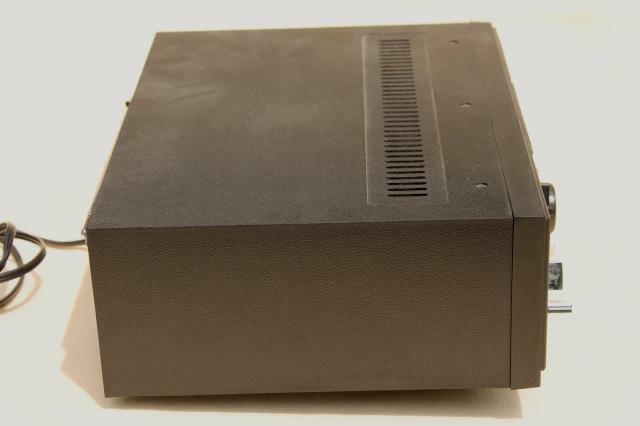 It is in excellent clean condition and looks to have been very little used. 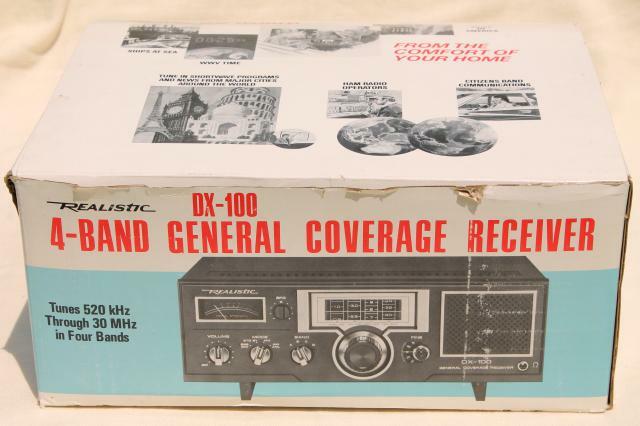 There are a couple of tears to the box near the corners.